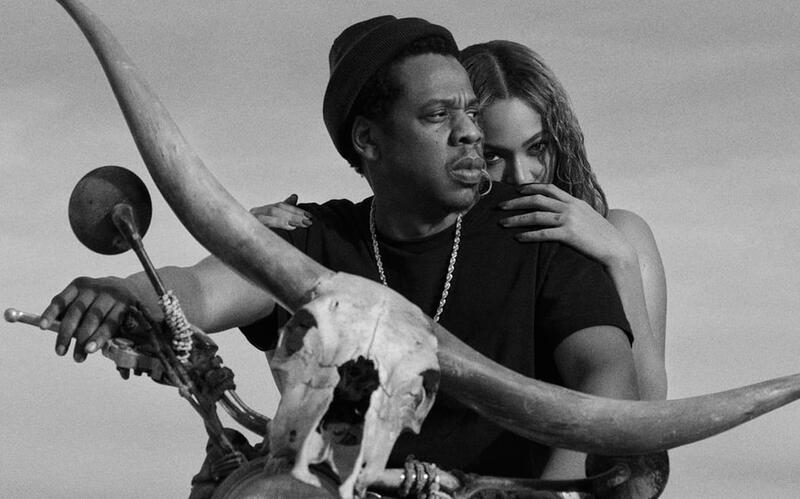 In the picture, Jay-Z and Beyoncé are seated on a motorbike embellished with a bull’s long-horned skull. Beyoncé and Jay-Z are at it again ! The couple just confirmed they’re joining forces for the newly announced “On The Run II” stadium tour. The Lemonade singer took to Instagram to share the news via a video post and two black and white promo pics featuring her and her husband Jay-Z. 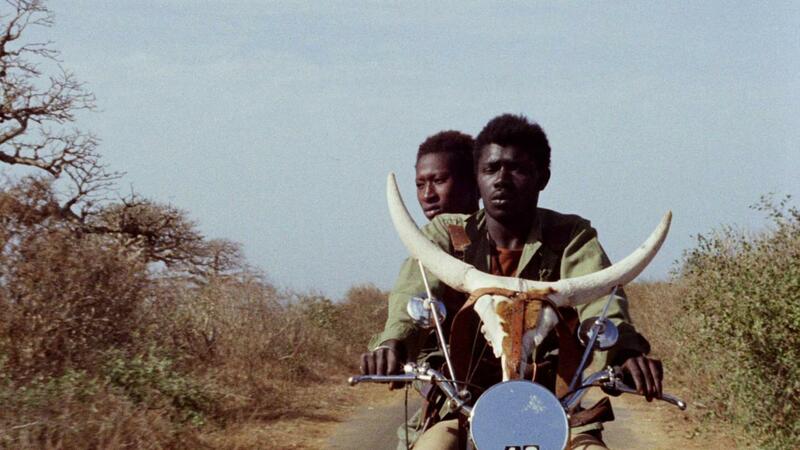 Some Internet users were quick to point out the reference to a scene from Senegalese classic film Touki Bouki, directed by Djibril Diop Mambéty back in 1973. Shot and set in Senegal, the movie tells the story of Mory and Anta, a young couple who tries to escape to Paris by comes up with different schemes to raise money for the trip, including robbing people. To this day, Touki Bouki is considered to be a classic of Africanfre cinema, so it’s no surprise Jay and Bey got their inspiration from this film as a means to refresh their over-used signature Bonnie and Clyde-inspired personas. We hope the fans will be curious enough to go watch Mambéty’s film. In the meantime, check out the dates for the On The Run Tour II below !